Mike Ullery | Troy Daily News Troy Police officers and detectives execute a search warrant at 204 1/2 South Union Street on Friday morning. 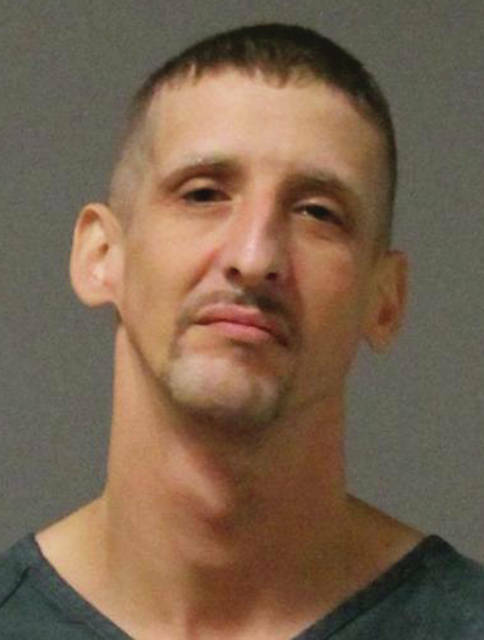 TROY — Good police work, along with a little luck, led to a pair of arrests and the recovery of drugs at a home on South Union Street on Friday morning. Troy Police Captain Jeff Kunkleman said that an ongoing drug investigation led detectives to obtain a search warrant for a residence at 204 1/2 South Union Street. A second subject, the target of the original search warrant, was also taken into custody at the scene. The investigation, according to Kunkleman, is ongoing and addition charges may still be filed and more arrests made. Arrested at the scene after fleeing was Deontay Brown, 40, out of Dayton. 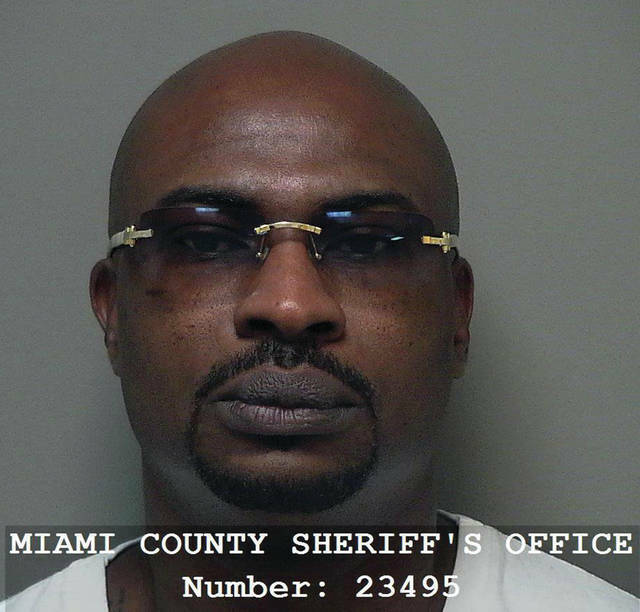 Brown is charged with Trafficking Heroin, Tampering With Evidence, and Failure to Comply/Fleeing and Eluding, all felonies of the third-degree. Also arrested was Timothy Mowry, Jr. 39, of Troy. Mowry faces two counts of Trafficking in Drugs, both of those charges are felonies. Troy police have not yet disclosed the quantity of drugs that were recovered from the two men. Brown and Mowry are incarcerated at the Miami County Jail and awaiting arraignment. 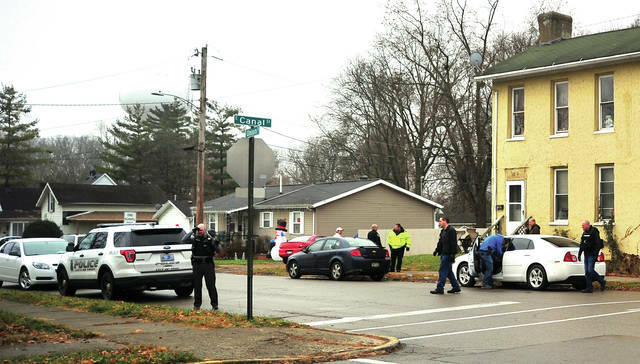 https://www.dailycall.com/wp-content/uploads/sites/30/2018/11/web1_113018mju_troypd_drugarrest.jpgMike Ullery | Troy Daily News Troy Police officers and detectives execute a search warrant at 204 1/2 South Union Street on Friday morning.